The optex 77mm lens cap protects your lens from dirt and scratches. The Optex Snap On Lens Cap 72mm protects your lens from dirt and scratches. 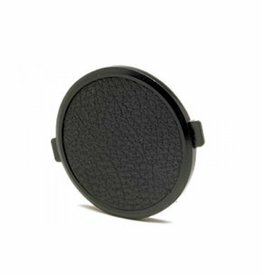 The Optex Snap On Lens Cap 82mm protects your lens from dirt and scratches. 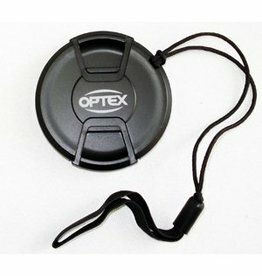 This optex 40.5mm lens cap protects your lens/filter from dirt and scratches – extends their life. The Optex 58mm Snap On Lens Cap protects your lens from dirt and scratches. Protect your lens from dirt and scratches with the optex 52mm snap on lens cap. Protect your lens with this optex snap on lens cap. The Optex Snap-on Front Lens Cap snaps onto lenses with a 55mm filter diameter, protecting the front element from dust, smudges and scratches when not in use.